Rider’s Revival | Look mum no hands! 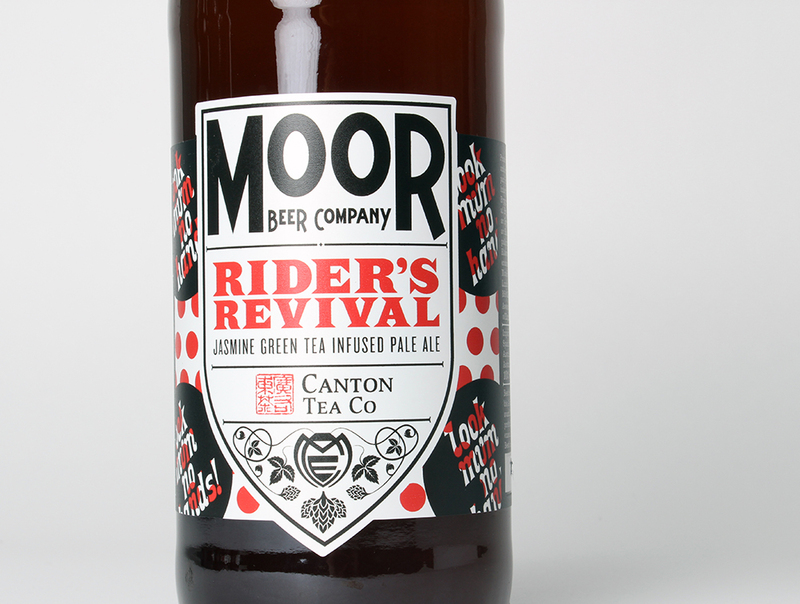 To celebrate the Tour de France we’ve collaborated with Moor and Canton Tea to create Rider's Revival, an American pale ale brewed with Green Tea Jasmine Pearls. The flavours and the balance work really well. You know you’re drinking a beer (it’s not an alcopop), and there is a real level of interest and complexity that sets it apart. The jasmine is there, but you’re not drinking a bar of soap - which is a good thing! Rider’s Revival is 3.8%. It's relatively low in alcohol, but still has a very full flavour and can revive you when you need it - after a long ride, or during the tour highlights. 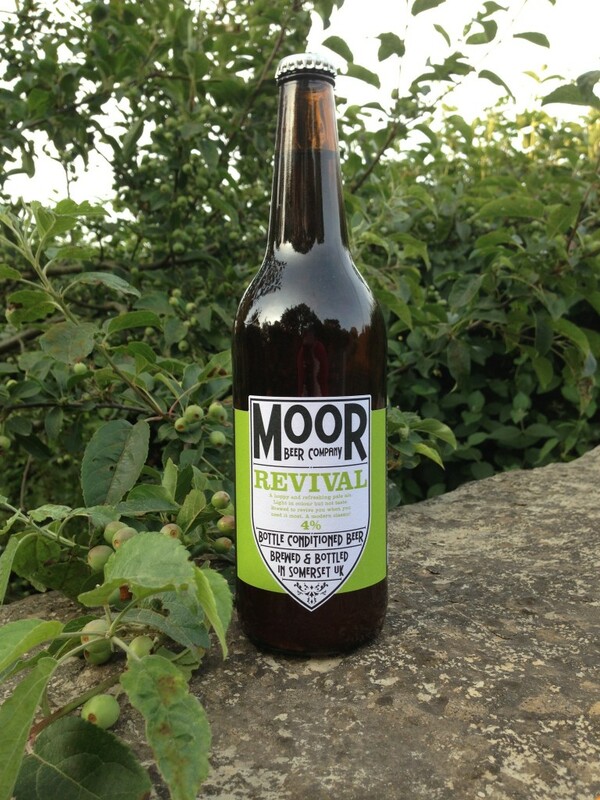 One of Moor’s most celebrated beers is their award winning Revival, a very hoppy and refreshing bitter, brewed to celebrate the revival of the brewery. Light in colour but not in flavour, thanks to the liberal use of American amroma hops and a blend of Pale, Lager, Cara, Crystal and Wheat malts. We wanted to combined these qualities so we decided to use this as the base and add another dimension to it. 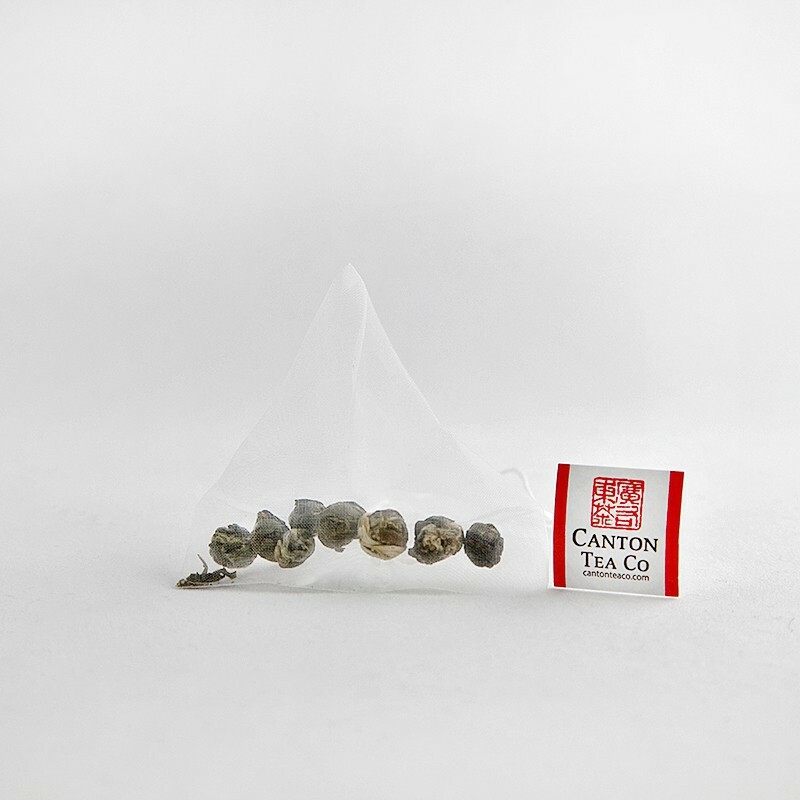 Canton Tea is the brew of choice at all LMNH locations. It seemed natural to explore their teas for a match with the beer. Justin headed over to the Canton HQ with bottles of Revival so they could do some tasting together and discuss the project. The Jasmine Pearls are soft young green tea buds infused with fresh jasmine blossoms to make a heady, fragrant, infusion. Most so-called jasmine tea is artificially scented. Canton's but is completely natural, capturing the delicacy of the jasmine flower without overwhelming the sweet, creamy softness of the green tea. Collaborating throughout the process, LMNH staff Alex, press & events, and Christian, Mare Street Manager / beer aficionado, steamed down to Bristol to get stuck in on brew day.The first step was down to the Moor boys getting the malt in the hopper (that's on the right below), whilst we made coffee. Coffee is apparently vital to the brewing process. 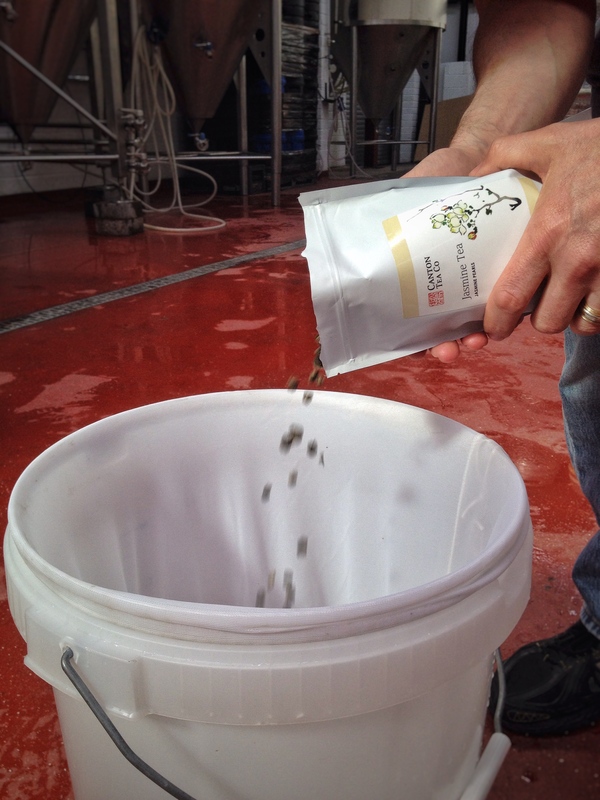 They spray the malt with hot water on its way into the mash tun before adding more water and mixing thoroughly. After another hour, they recirculate the wort in the mash tun –this helps to extract all of the sugars from the malt to help the yeast make this mixture become a tasty beer later. The wort is then pumped from the mash tun to the kettle (that's the one on the left). Boiling the mixture, and adding a the hops for bitterness and flavour. It relocates to it's final resting place in the fermentation tanks. 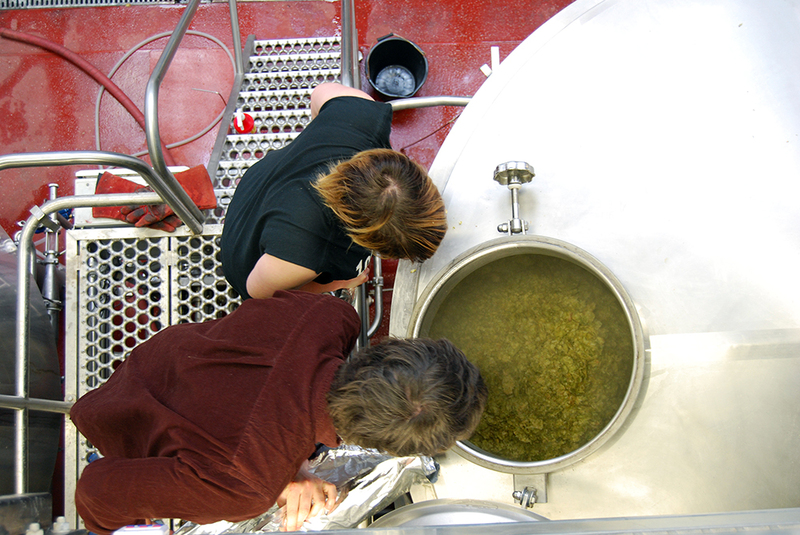 The yeast is then pitched to begin the fermentation of the sugars into alcohol, and once that is complete we added further hops added to ‘dry hop’ the beer and add flavour. Once fermentation was complete in the tank, Moor got to work infusing the Jasmine Green Tea to create the perfect flavoured beer. 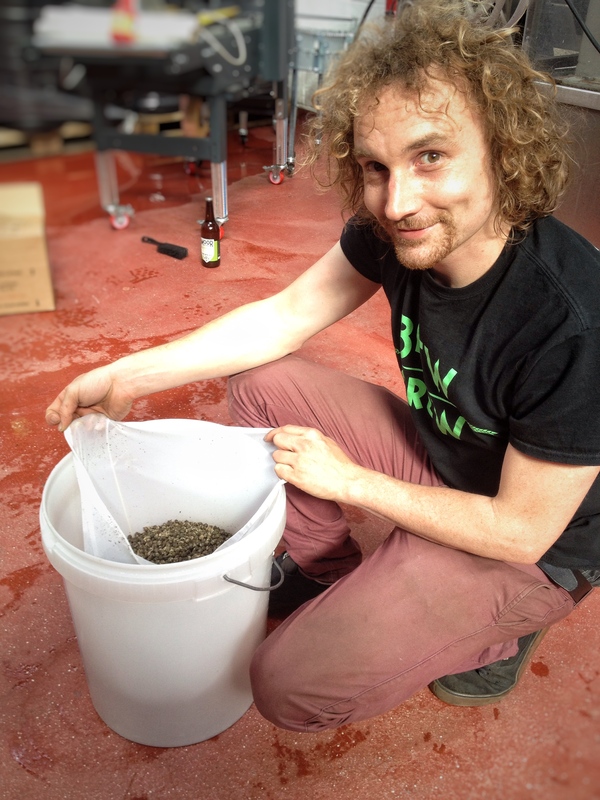 The brewing process came down to philosophy and intent - everyone has their own approach to steeping a cuppa. We're really proud of our beer. We've made a limited edition bottle adorned with the KOM polka dots. Plus kegs are now resting and waiting to be poured at Southbank and Mare Street. Get revived by our new brew before it's all gone. American pale ale brewed with Canton Tea’s Green Tea Jasmine Pearls. Tasting notes: Aroma of Jasmine, Green Tea and grassy pine, first taste is of citrus, gentle bitterness and refreshing iced tea, mellowing to light tannin and refreshing bitterness. 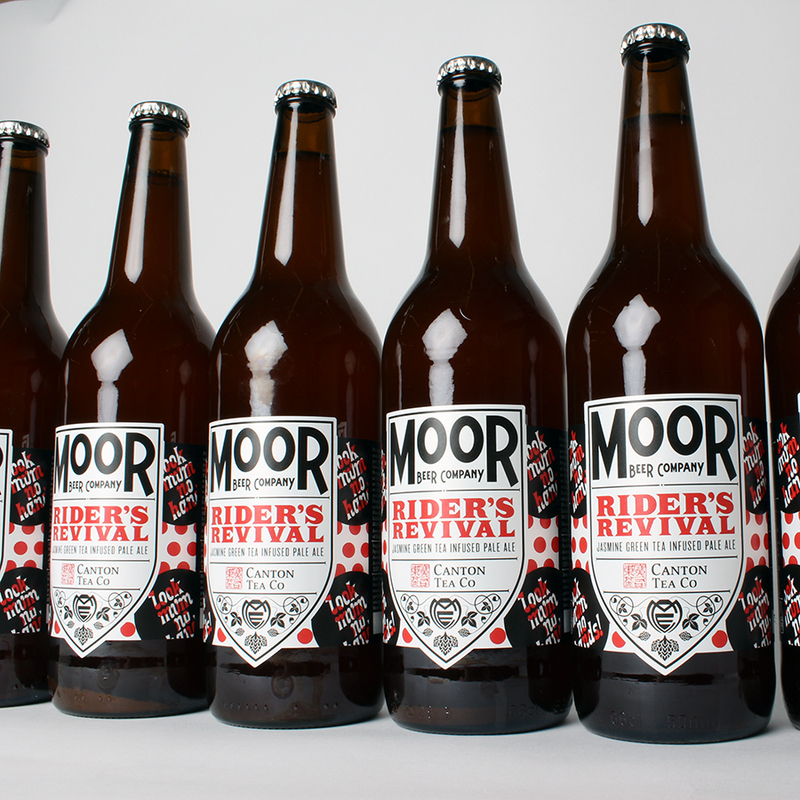 Rider’s Revival is available at LMNH cafes on Old Street and Mare Street, the Southbank Centre pop up, at Moor Brewery’s own brewery Tap and their online shop.